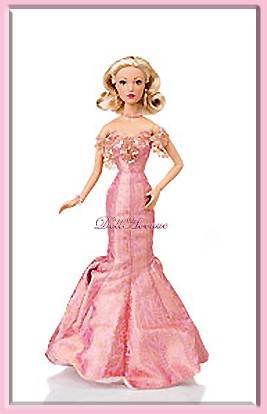 Modern and Vintage Fashion Dolls features a selection of larger vintage and modern dolls including Madame Alexander, Ideal, Robert Tonner dolls. All modern dolls will be in mint, undisplayed condition and include their original box, certificates, and other accessories unless otherwise noted. 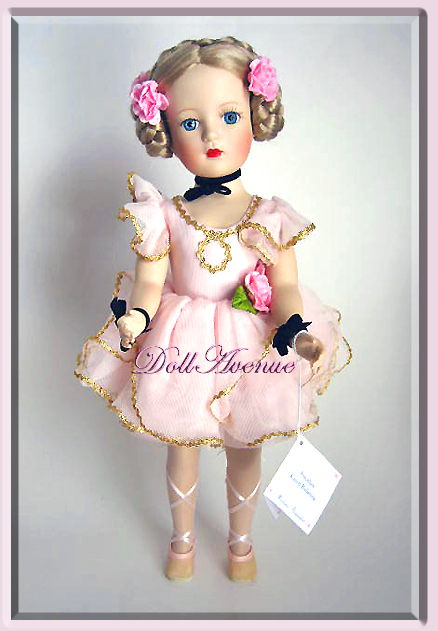 Featured vintage dolls will be fine examples of dolls from the fifties, often rare and/or HTF. RARE Sydney Chase in DAE Metro Dolls "Dining at Maxim's"
RARE! Madame Alexander 16" Sienna "Girls Night Out"